Whether you’re going to be on Dutch Corner for this year’s TdF Queen Stage on 25 July or you’re planning your own personal ride up Alpe d’Huez, this limited edition jersey and bibs from l’Etape might be just the apparel for you. 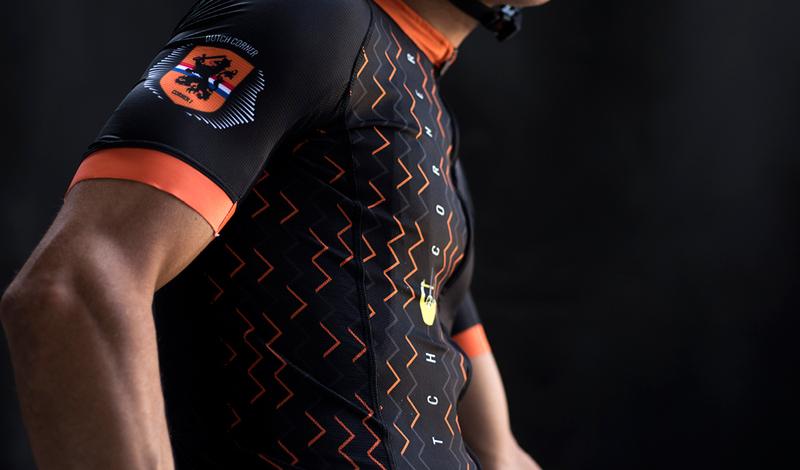 There’s lots of ziggity-zaggity goodness on this black kit with orange accents – and it’s only available until 15 July 2015, so do not tarry – from the 16th of July onwards, you will not be able to order this! So over to l’Etape website now! 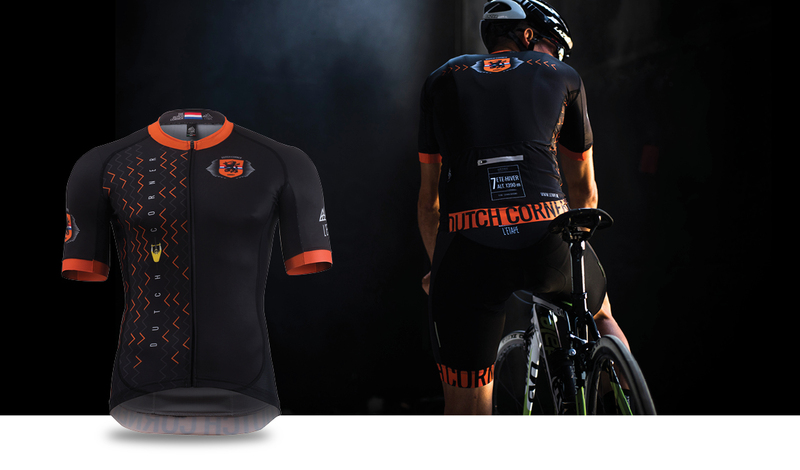 The kit comes in men’s and women’s styles, from XXS to XXL and delivery is free. Be the envy of everyone you meet! Maybe I should have one of these? Cycled up on the morning the 100th Tour came through – total mayhem, but in a glorious sort of way. Well, I think that means you *have* to buy one, don’t you? How do I get this top?